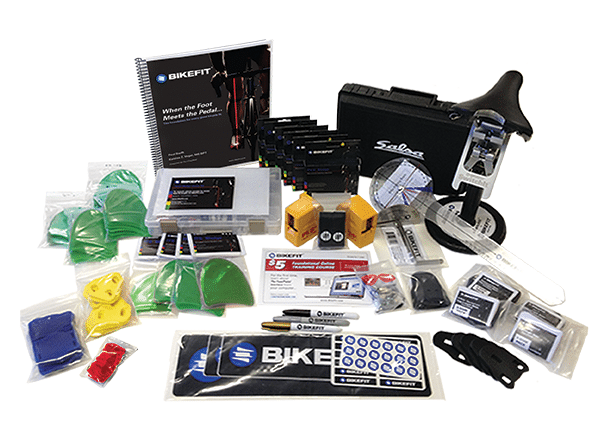 As the second oldest bicycle fitting system in the world, at BikeFit we’re passionate about making cycling enjoyable whether you’re riding a $500 or $10,000 bicycle. While most bikes are technically sound, improper positioning on the bike can result in a disappointing ride. Proper fitting ensures maximum comfort and a great ride with superior power/wattage. Anything less means riding with sore/numb hands, feet, derriere and inefficient performance. 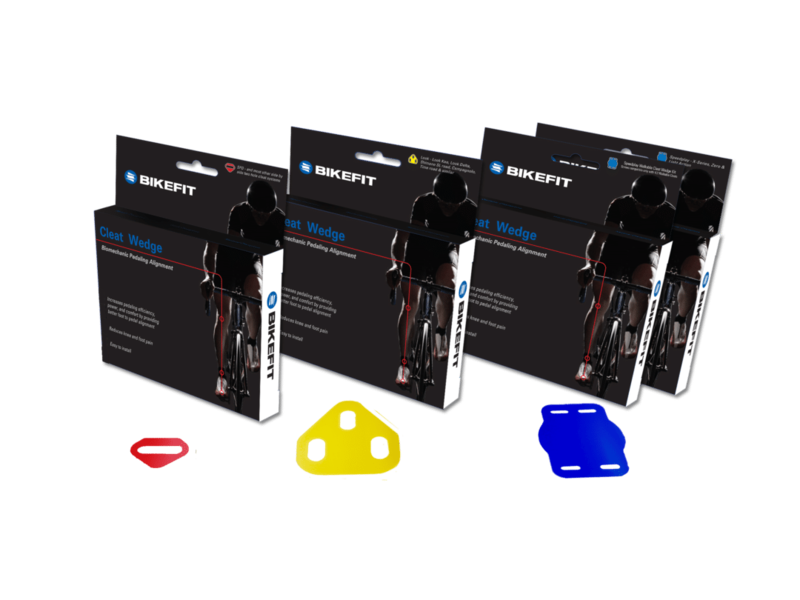 Our products, BikeFit Dealers, and BikeFit Pro Fitters are here to help you optimize your comfort, maximize your efficiency and prevent injuries. 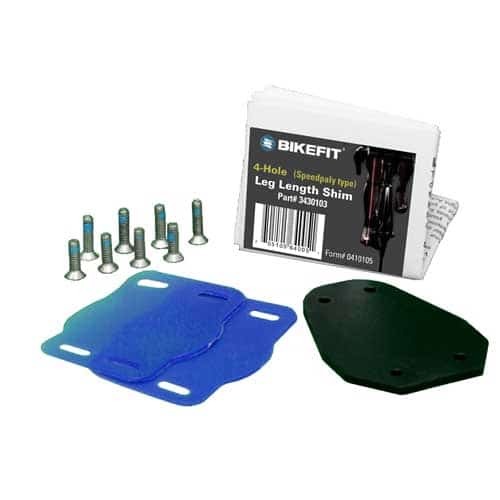 BikeFit ensures every bike ride is a great ride!